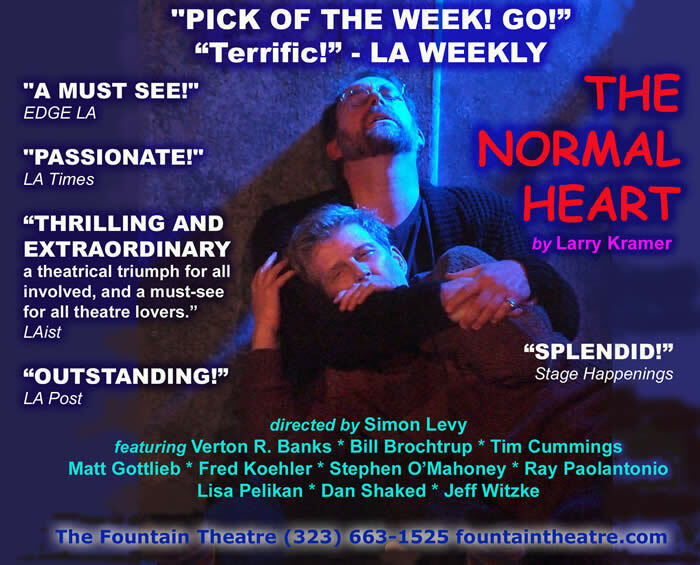 Performing in The Normal Heart has been a gut wrenching experience. I have received a full education. You should too. Running tonight through December 15!